White color (other colors on request). 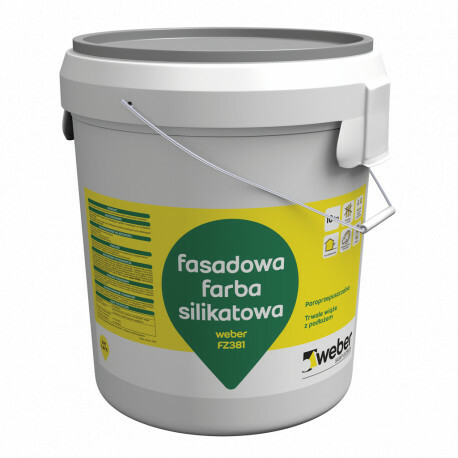 Silicate façade paint weber FZ381 is a factory-colored product, supplied in buckets, ready for use. 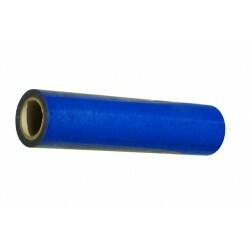 The product is based on potassium water glass. The raw materials used in the paint guarantee a ready paint coat with high durability and long-lasting protection against dirt. The paint has a coating protection against fouling with algae and fungi. 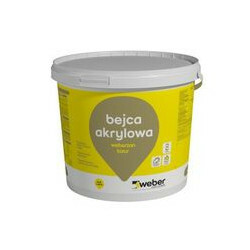 Silicate paint weber FZ381 is recommended for painting plasters which, due to the passage of time, faulty workmanship or other factors, require surface reinforcement. 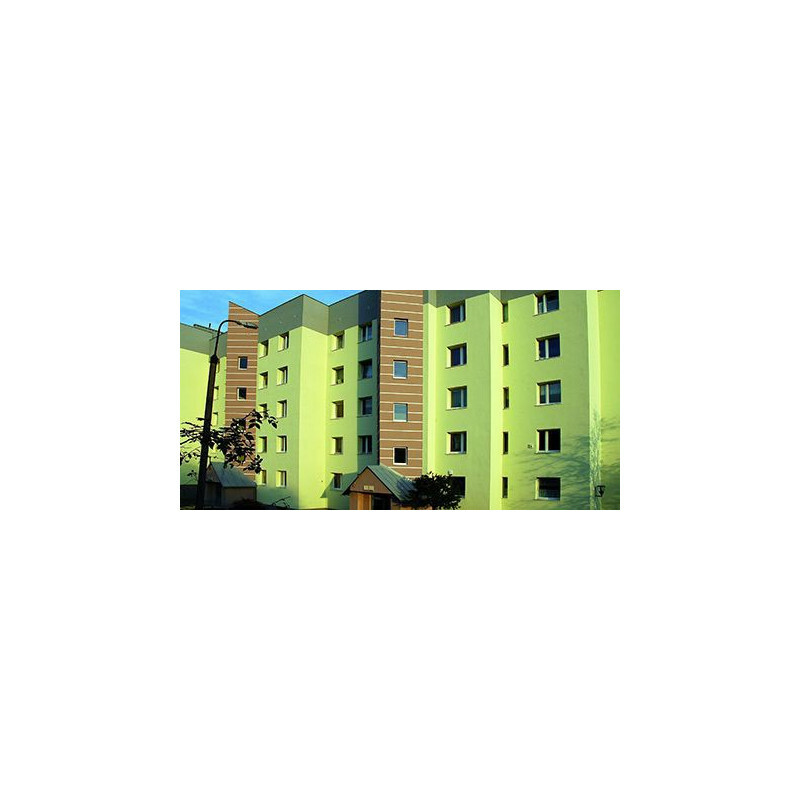 The paint is recommended to be used for the colored finish of thermal insulation systems, in which the plastering work was performed on the basis of mineral plastering. 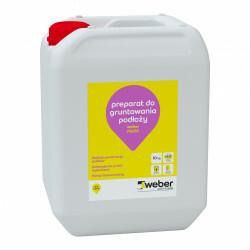 Apply the paint on a completely dry substrate. Potassium water glass contained in weber paint FZ381 has a strong alkaline nature and can cause glass etching, wood color change, metal corrosion. Before painting, very carefully protect all exposed elements.